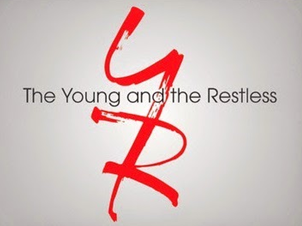 Soap Opera Digest is reporting that The Young and the Restless has put out casting calls for a couple of brand new roles. These characters are slated to hit Genoa City soon. YR is looking for a "strong actress" to play Evelyn, a wedding planner, who is "attractive, pulled together and business-like." The sudser is also seeking an actress to play an adoption counselor named Mrs.Sartin, who is in her 30s to mid-fourties. Will there be a couple getting married soon in Genoa City that is in need of a wedding planner? And who will be in need of an adoption counselor?